Then there are moments when being vegan is the bomb. 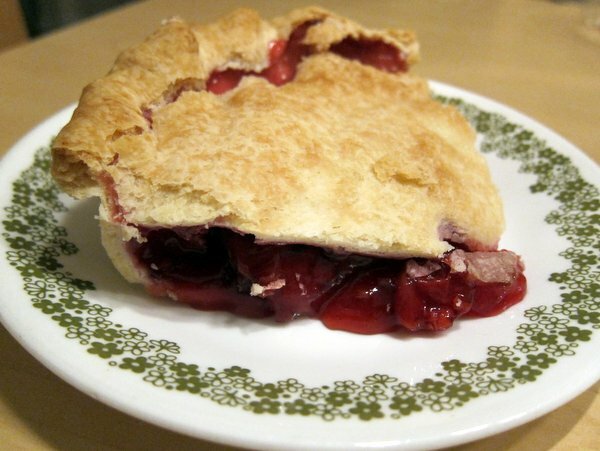 Like when I’m shopping and I spot it: Vegan Cherry Pie! I can’t put into words how f’ing delicious this was. Guilt-free, 100% vegan, cherry pie. I don’t know how they did it and I don’t need to know. I’m just happily enjoying it.